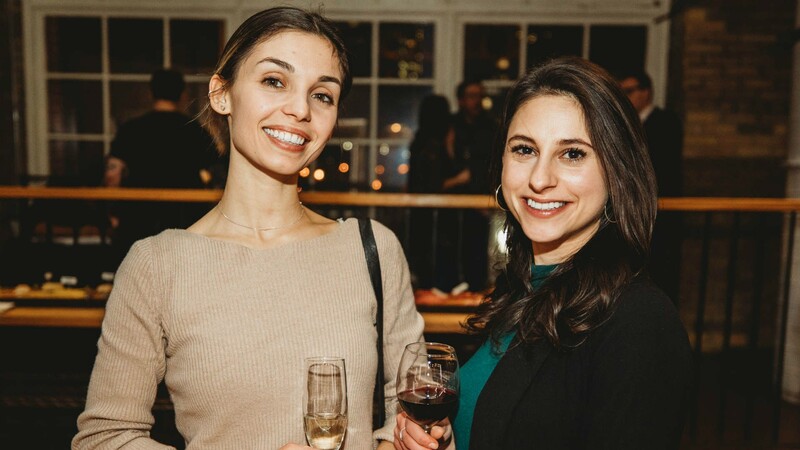 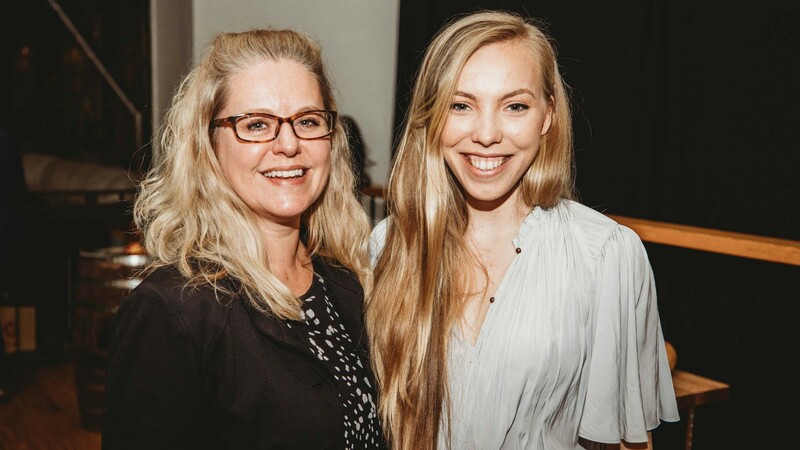 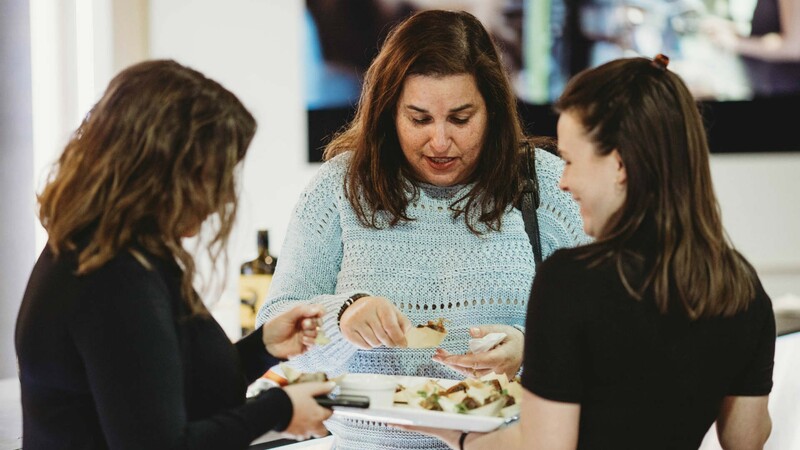 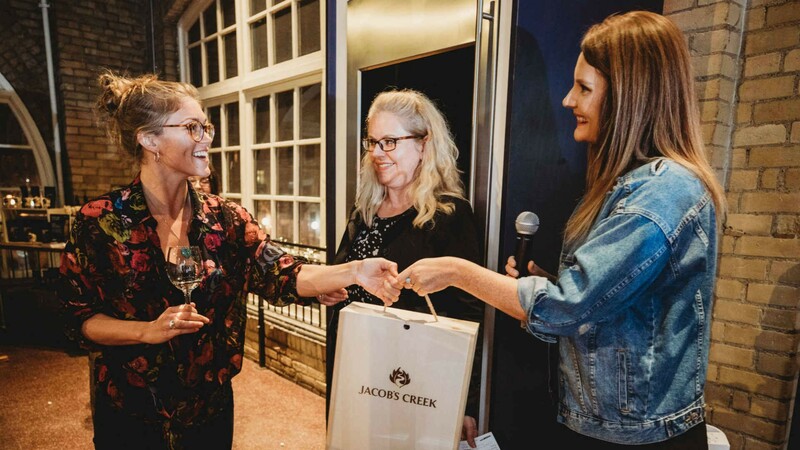 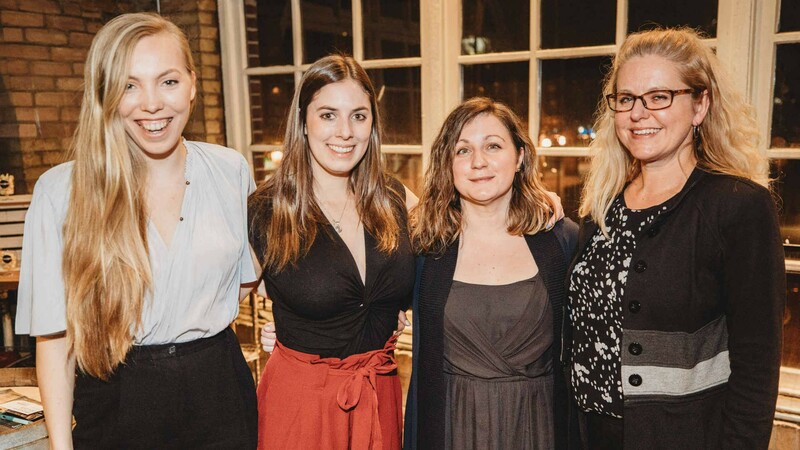 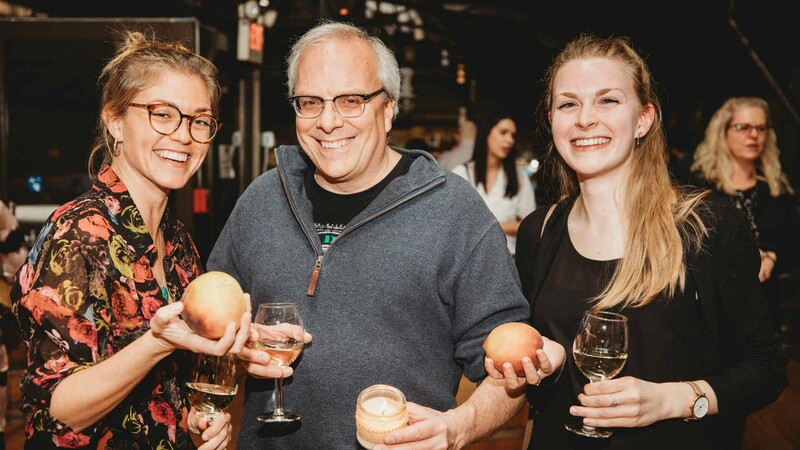 With some lucky contest winners, we enjoyed a night of Jacob's Creek wines paired with tasty bites at the St. Lawrence Market Kitchen. 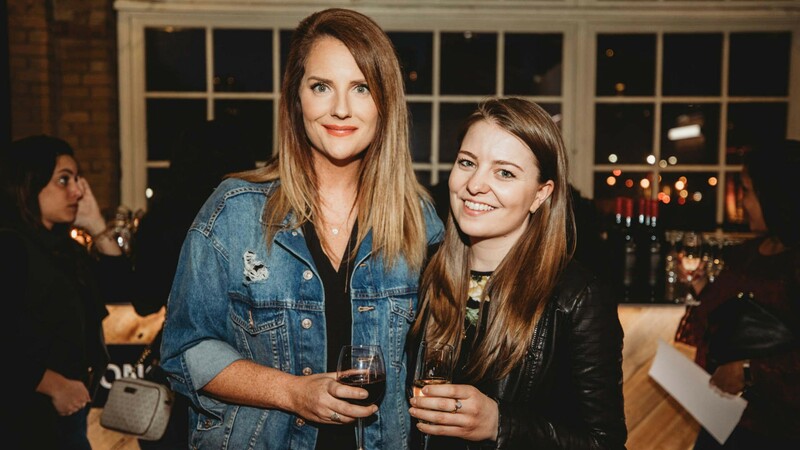 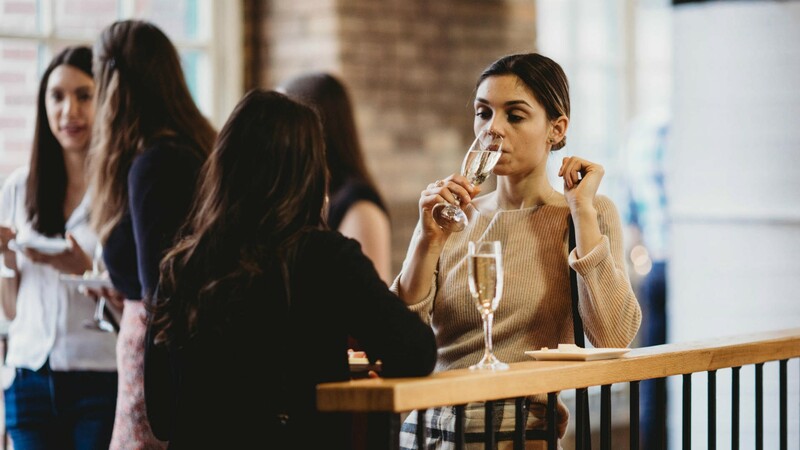 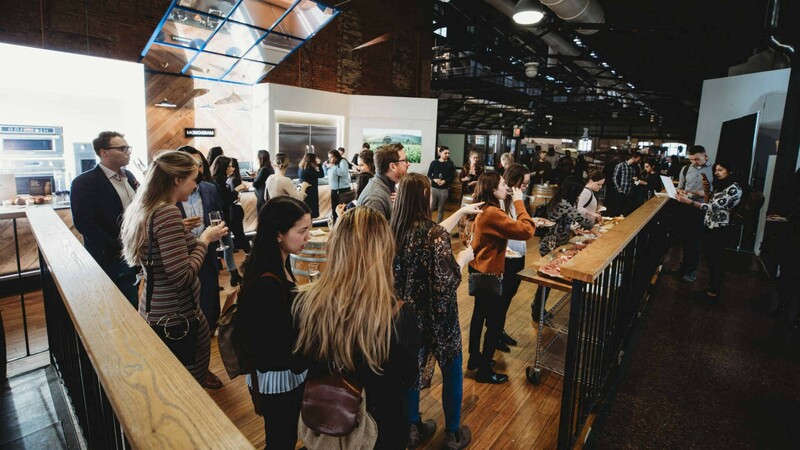 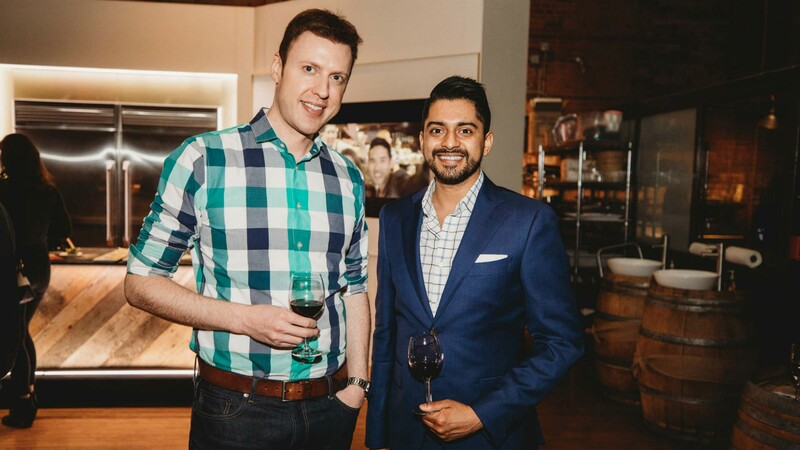 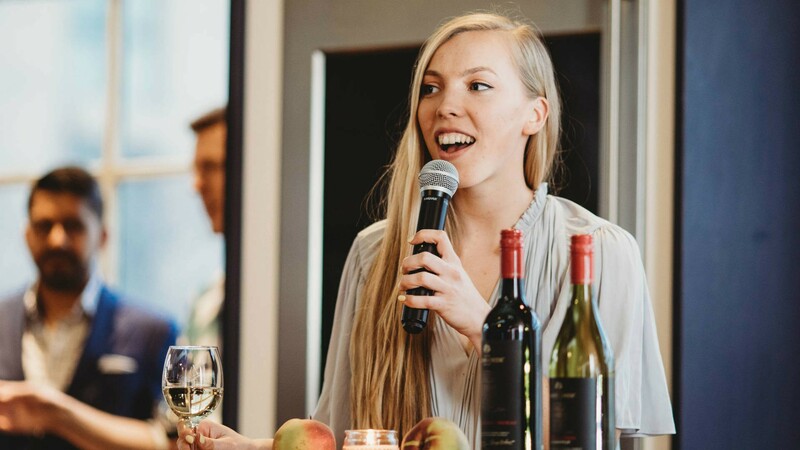 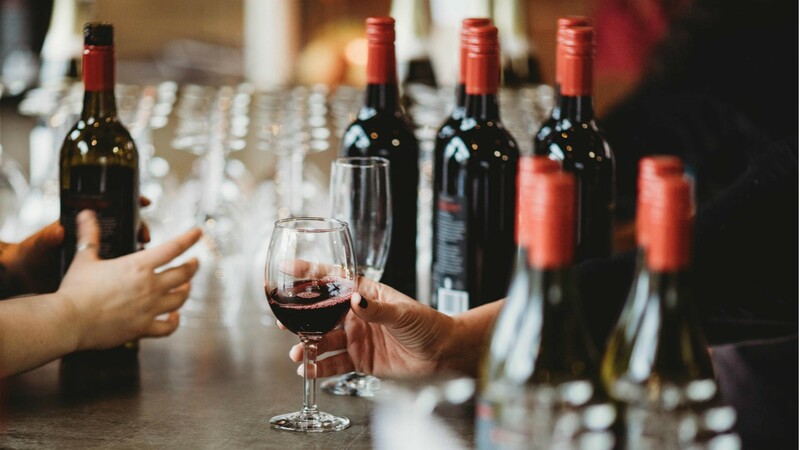 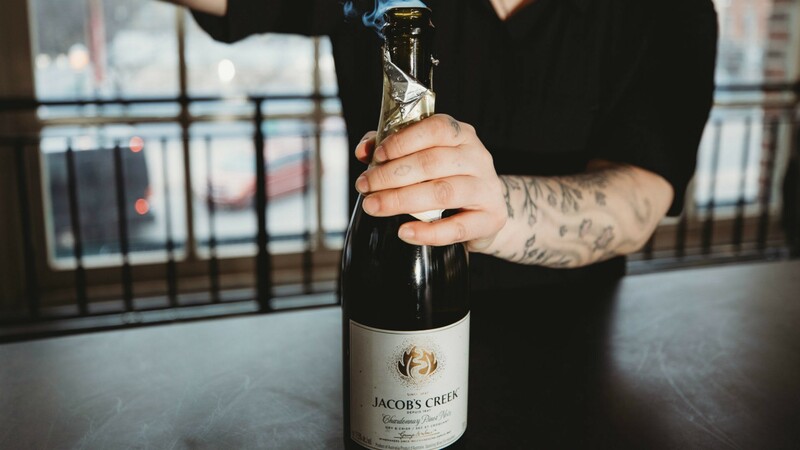 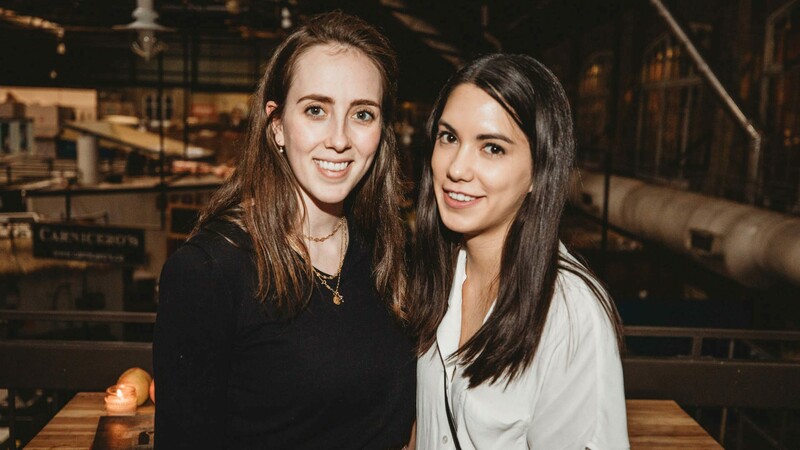 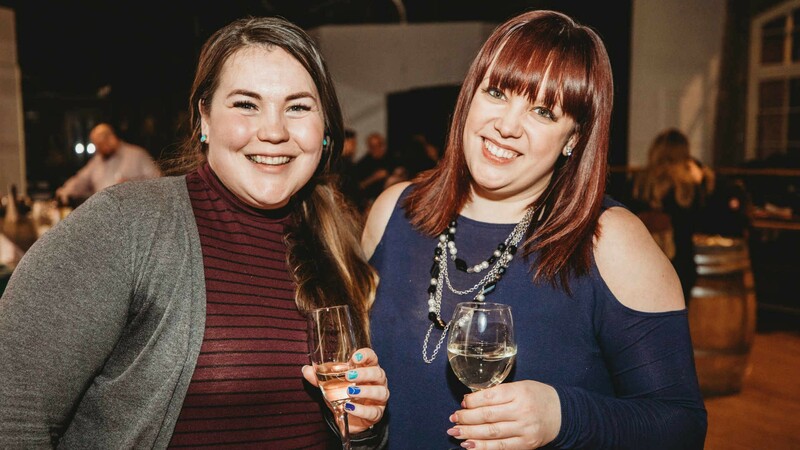 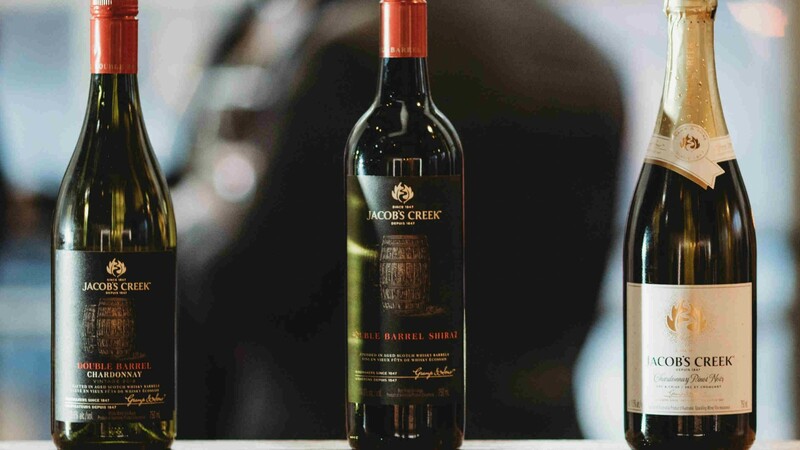 To celebrate the release of Jacob’s Creek’s new Double Barrel Chardonnay, we enjoyed an evening of wine tasting and delicious bites at the St. Lawrence Market Kitchen with some lucky Foodism readers. 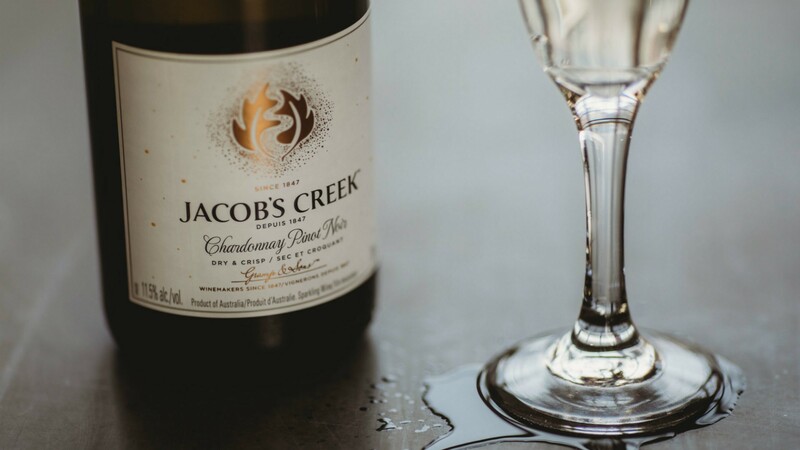 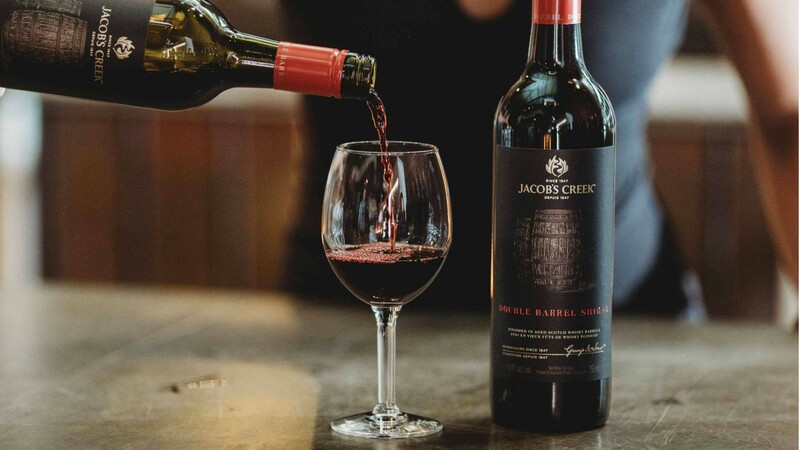 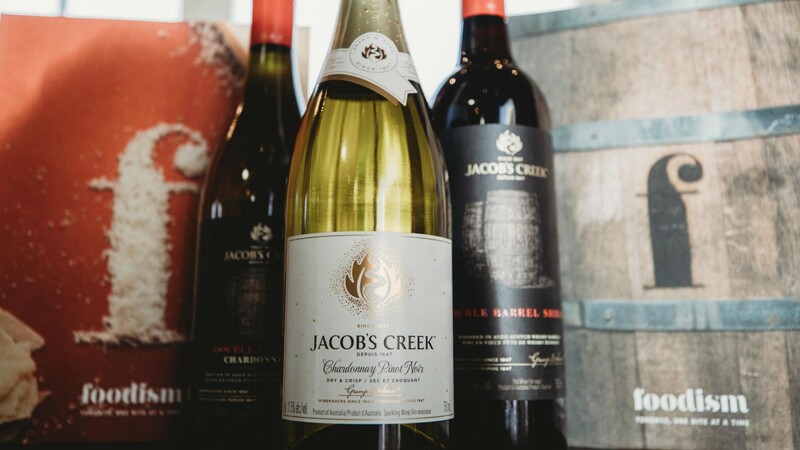 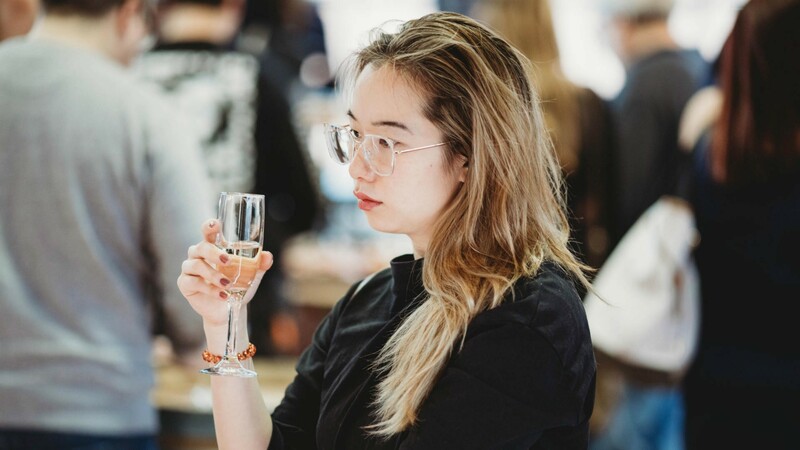 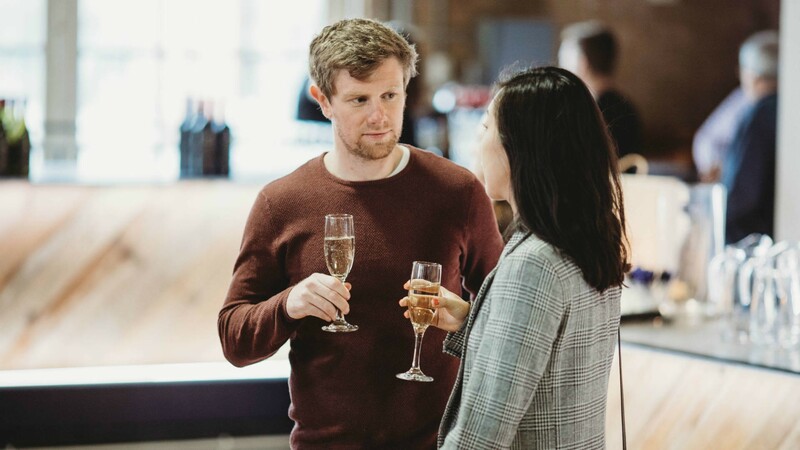 Guests loved the stone fruit flavours of Jacob’s Creek Double Barrel Chardonnay, the dark chocolate and red fruit aromas of the Double Barrel Shiraz and the dry, crisp finish of the Chardonnay Pinot Noir Sparkling. 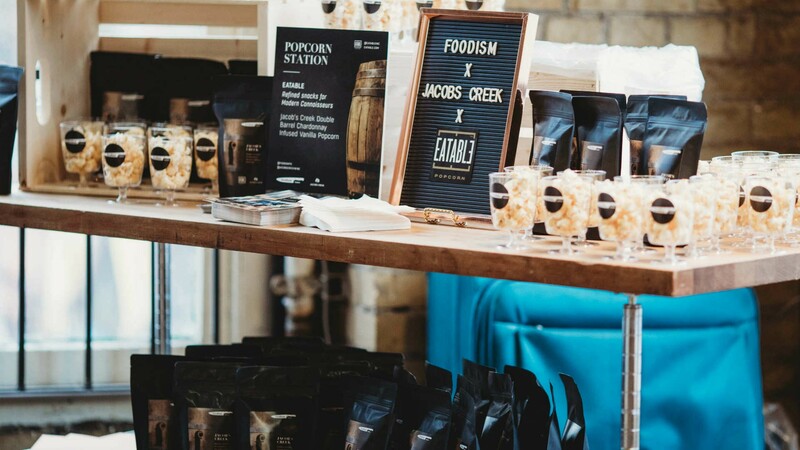 Our friends at Eatable created a Jacob’s Creeek Double Barrel Chardonnay infused vanilla popcorn that was the perfect wine-pairing snack. 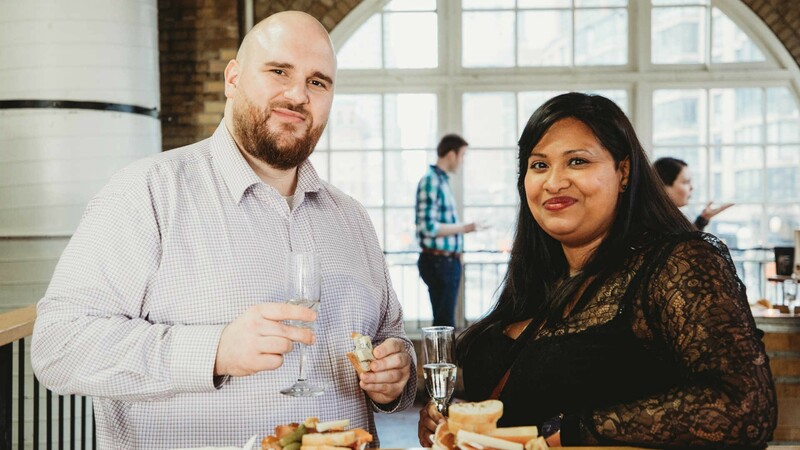 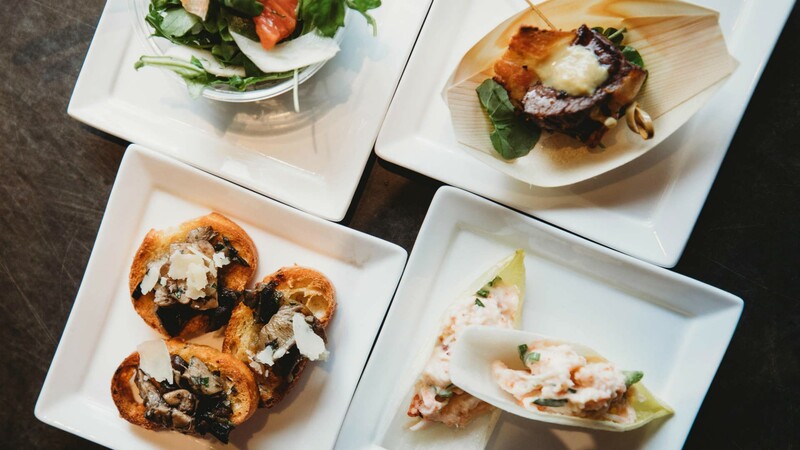 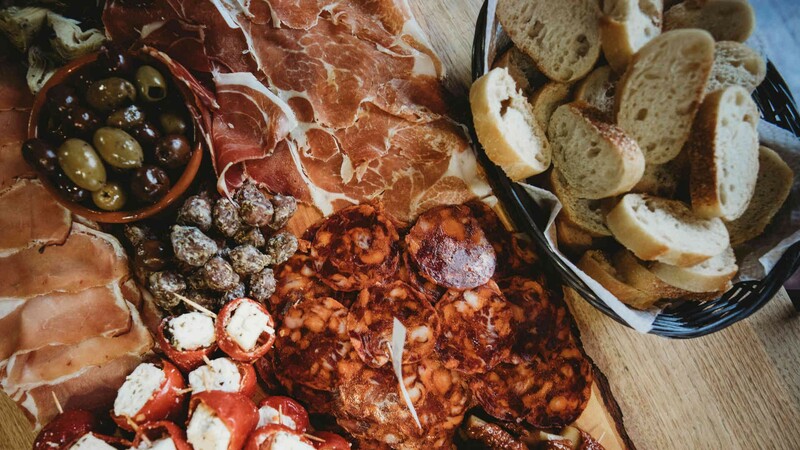 We chowed down on a series of elaborate charcuterie platters from Scheffler's Delicatessen & Cheese, munched on mushroom crostinis from Ponesse and Stonemille Bakehouse while Mike’s Fish and Urban Fresh provided crab salad and endive canapés. 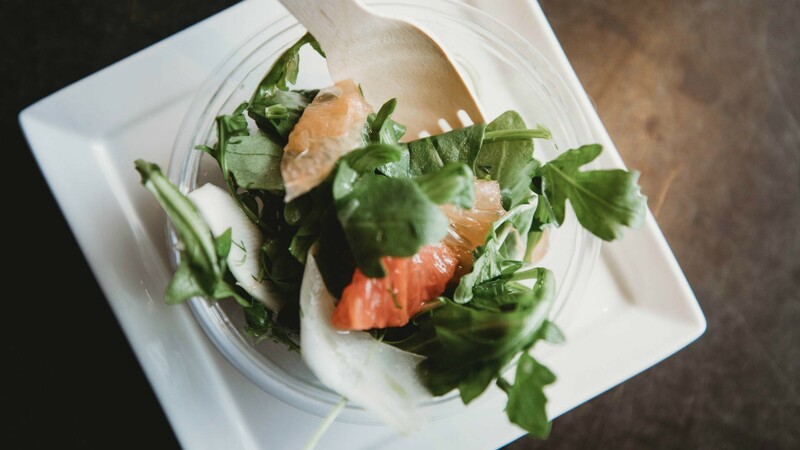 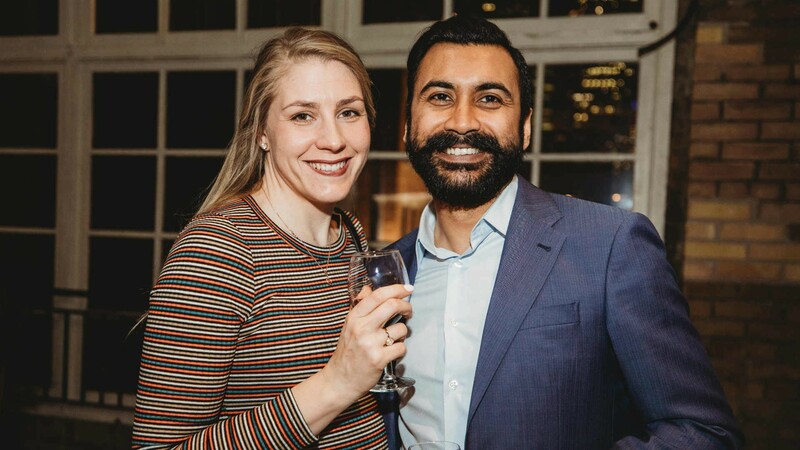 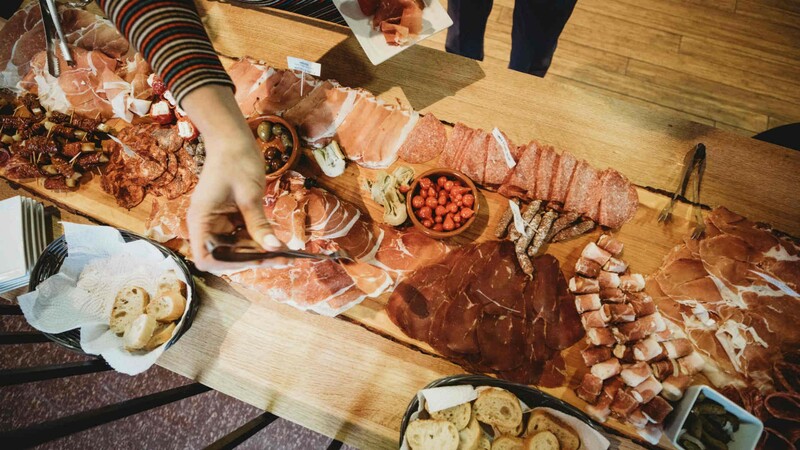 La Boucherie and Kozlik's brought bacon-wrapped beef tenderloin bites, Family Foods created citrus salad cups and to top it all off, Eve's Temptation provided a chocolate truffle station for dessert. 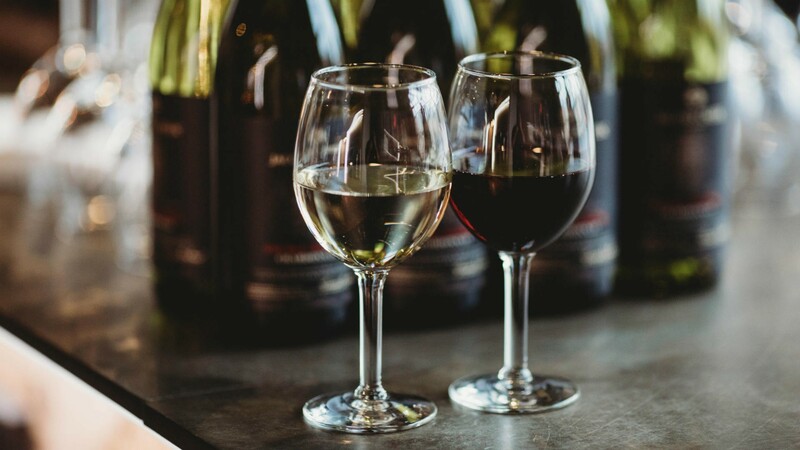 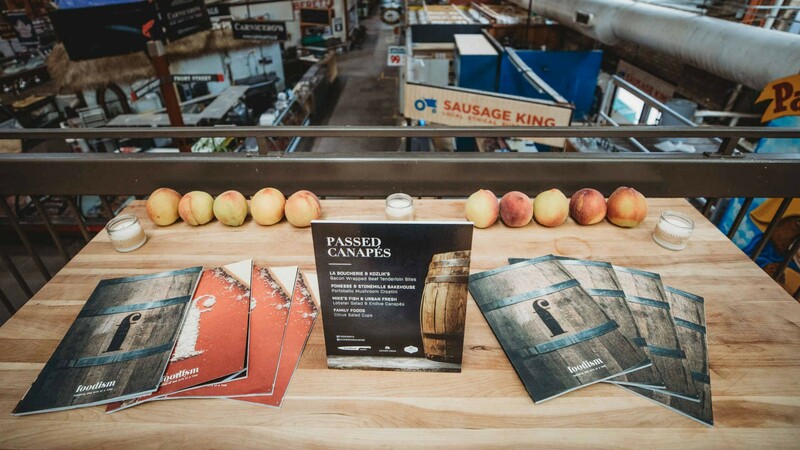 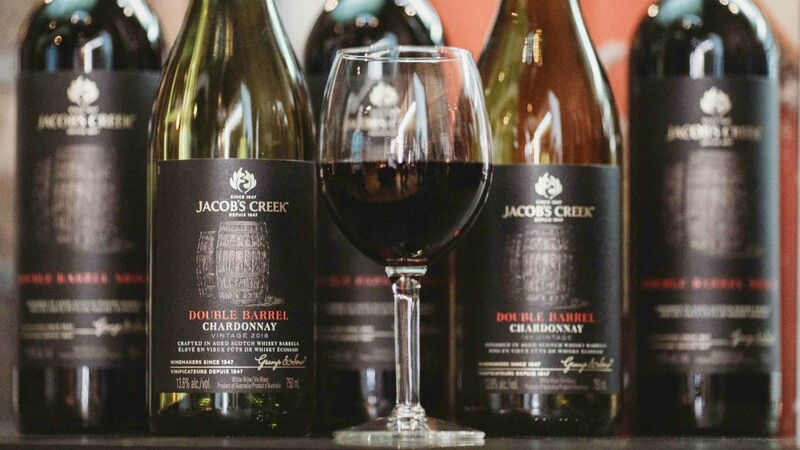 Best of all, each of the offerings from St. Lawrence Market paired perfectly with either Jacob’s Creek Double Barrel Chardonnay or Double Barrel Shiraz. 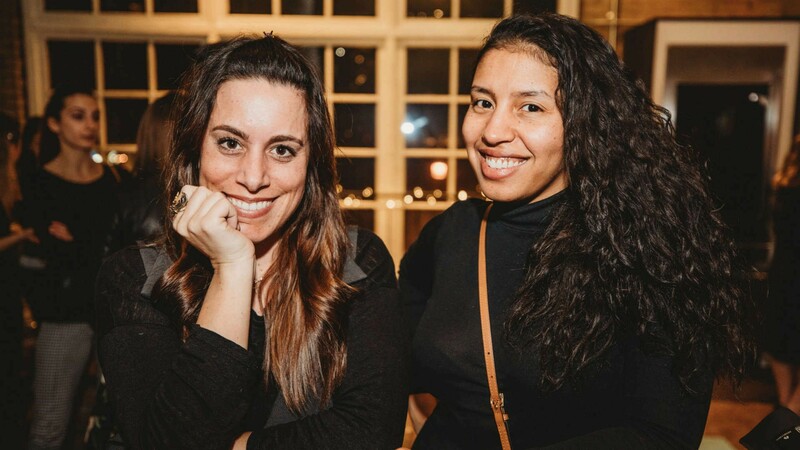 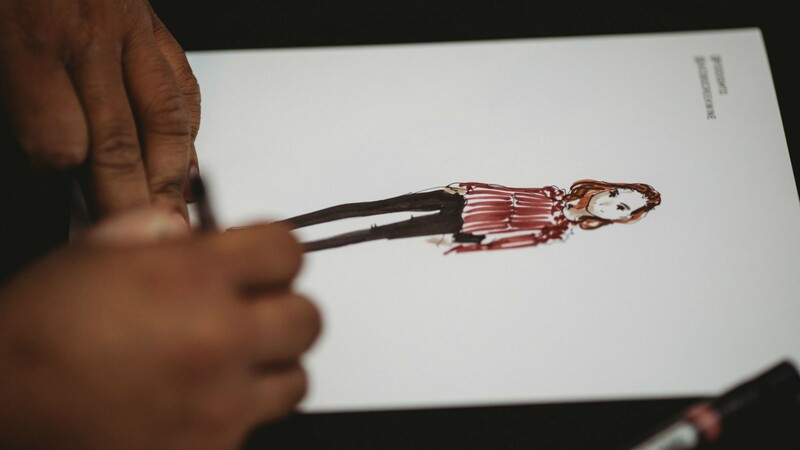 Illustrator, Michael Hak drew adorable portraits of each attendee while everyone chatted, snacked and sipped the night away. 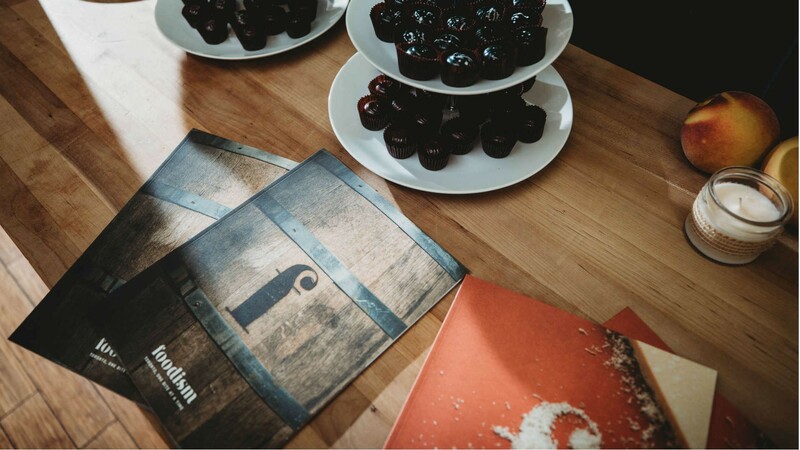 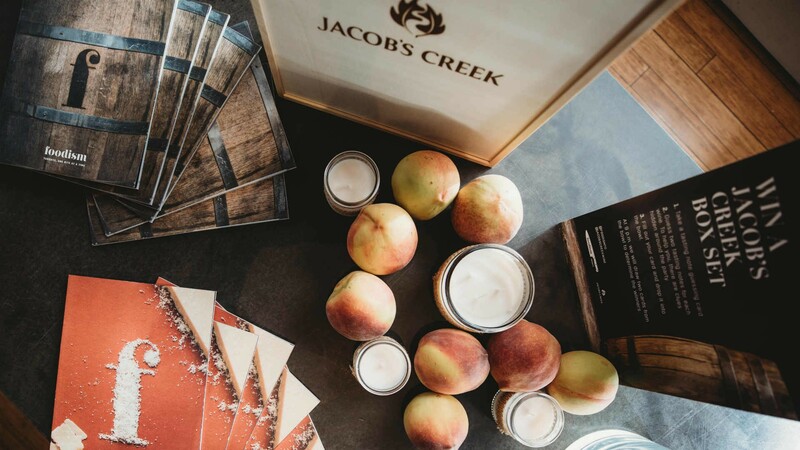 Decorations of peaches and vanilla candles acted as secret clues to help guests discover the tasting notes in Jacob’s Creek Double Barrel Chardonnay. 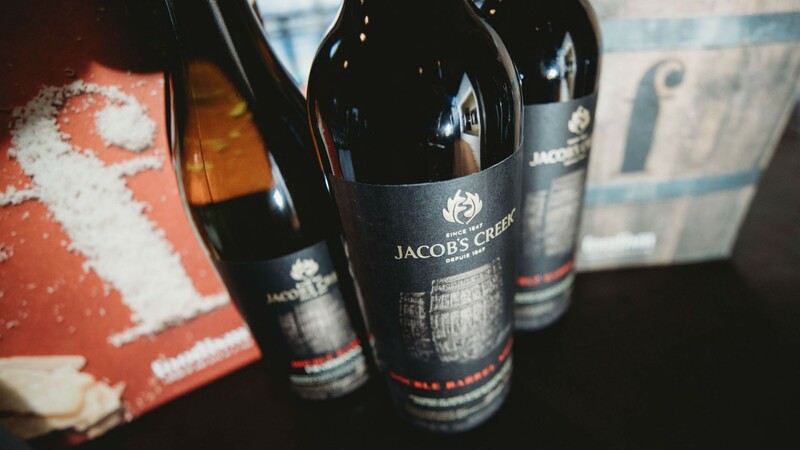 After a night-long guessing game, two lucky winners went home, each with a beautiful box set of Jacob’s Creek wines.